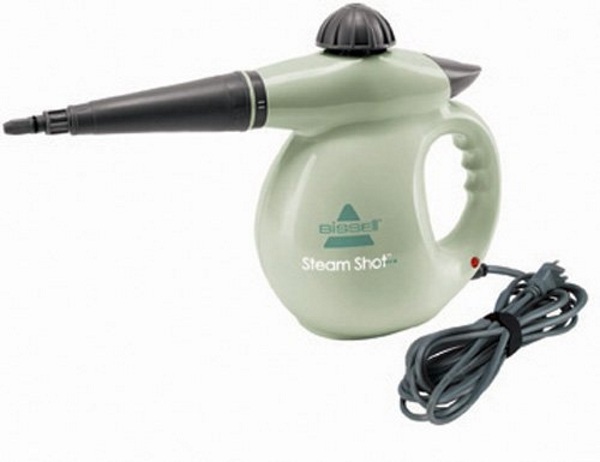 This is a handheld high-pressure steam cleaner that with trigger activation. You can use this to clean any hard service that is in your house. 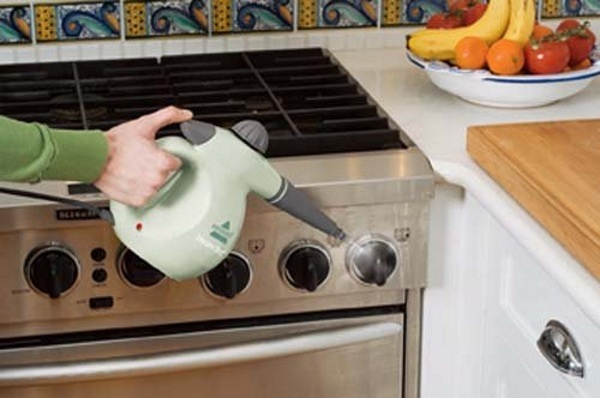 Floors, walls, appliances, and counter surfaces will all fall under its steam cleaning power. It comes with a number of attachments so that you can clean a variety of surfaces with the best possible tools. It is small and hand held so it can reach a variety of places that a larger unit cannot. You can use this to replace your mop and bucket. For a deeper clean check out Bissell Steam Shot Hard Surface Cleaner for $37.95.